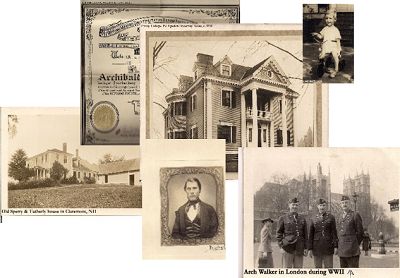 Family documents, images, textiles and other important historical items are slowly degrading year by year. They are damaged by internal acids, heat, humidity, water, eaten by mice and insects, thrown out and divided by siblings, cousins, etc. These things cannot be replaced and it is incumbent on us to preserve them for future generations.